This website is to help you to be successful in Spanish class. 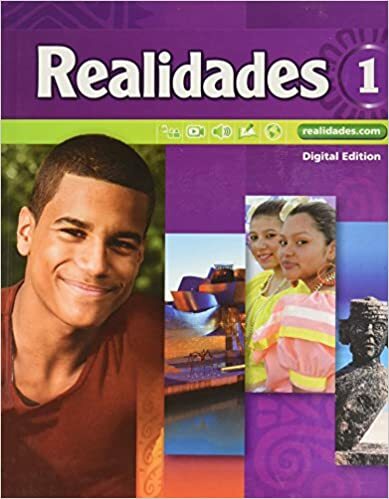 You can chat with people who speak Spanish and want to learn English, do practice activities on the textbook website, and more! You can access Infinite Campus online at campus.unionps.org and you can also download the Campus Portal app for your smartphone. The District ID is WVWNST (required for the app), your user name is your 6 digit student ID (begin with a zero if your number is only 5 digits), and your password is your first and last initials followed by your 6 digit birth date DD/MM/YY. Be sure that you turn on notifications. Make-up work will be available on Canvas. Handouts are in the folder by Profe's desk. Students are responsible for knowing what their missed assignments are and for turning them in on time. Parents are encouraged to use Infinite Campus as a means of tracking students' grades, assignments, and attendance. Make up work is on Canvas - click here. Handouts are in the folder by Profe's desk. Username=spanish2urbina Password=il0vespanish (the 0 is a zero).